At Dovipie Inn, we cater to various needs of our guests. Well furnished rooms with attached bathrooms. 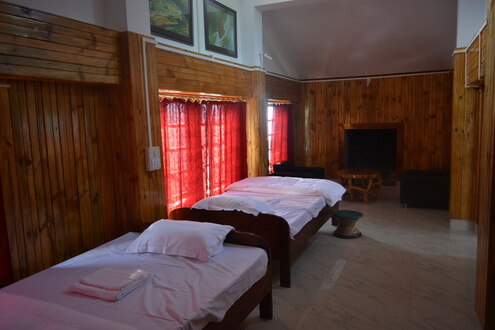 Room Name: Naga Babbler No of Beds: Two Tariff (per night): Rs. 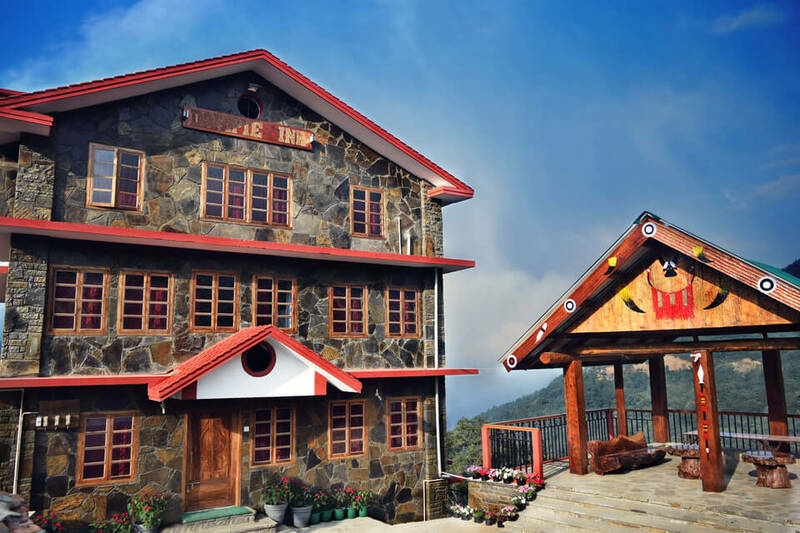 3500/- Additional Info: Fireplace, Attached Bathrooms, Spacious room. Room Name: Deluxe No of Beds: Two Tariff (per night): Rs. 2500/-(Double occupancy), Rs. 2000/-(Single occupancy) Additional Info: Attached Bathrooms, Spacious room. Room Name: Deluxe No of Beds: Two Tariff (per night): Rs. 2000/-(Double occupancy), Rs. 1500/-(Single occupancy) Additional Info: Attached Bathrooms, Spacious room. 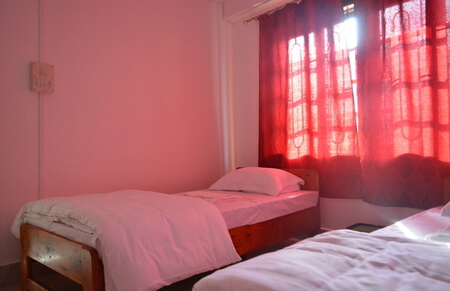 Room Name: Dormitory No of Beds: Four Tariff (per night): Rs. 800/-(Per bed), Rs.300/- per extra bed Additional Info: Attached Bathrooms, Spacious room. 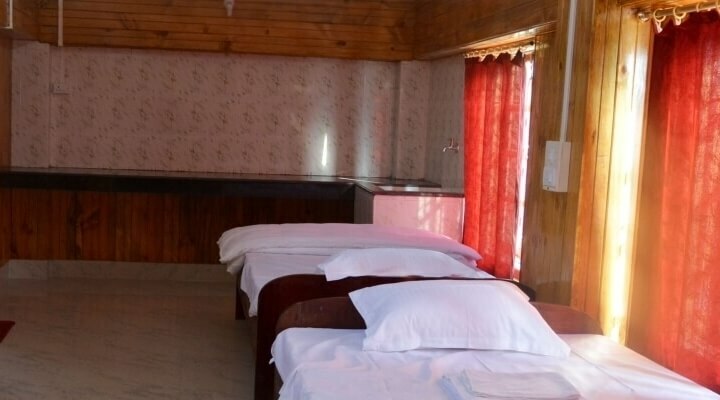 Room Name: Dormitory No of Beds: Four Tariff (per night): Rs. 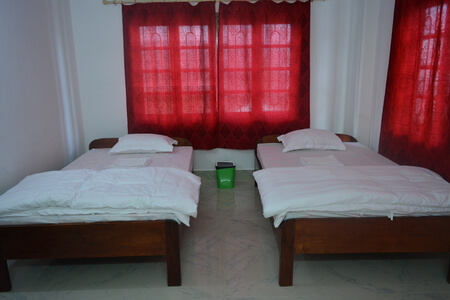 500/-(Per bed), Rs.300/- per extra bed Additional Info: Attached Bathrooms, Spacious room. Dovipie Inn room booking is now available to all of its guests.